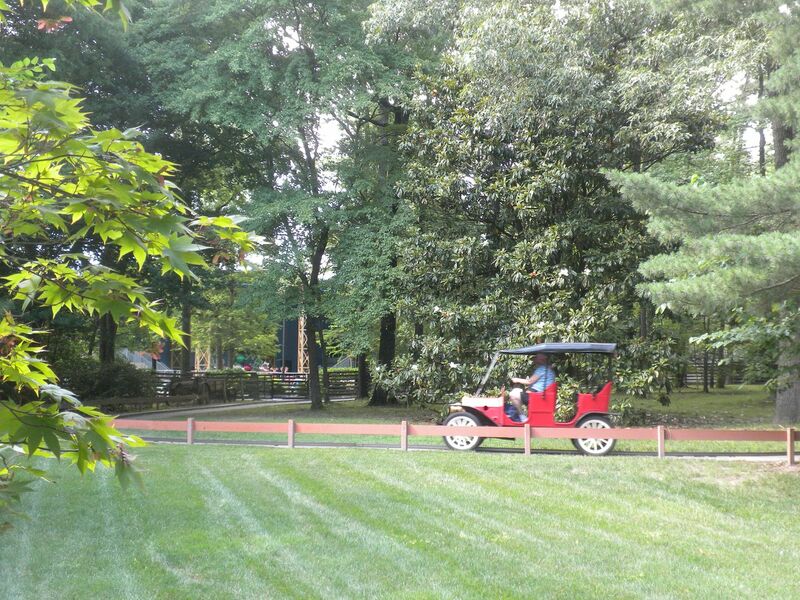 This picturesque section is beautiful with its lush trees, and evokes the feel of the Old Dominion. 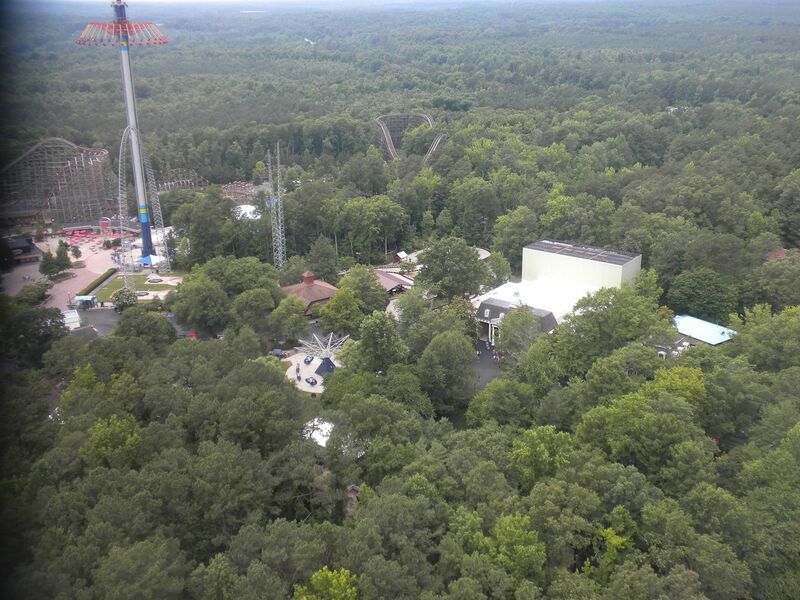 This is my favorite section of the park because it has a number of good rides that are partially hidden such that you really cannot see what they have to offer until you ride them. Grizzly: (Kings Entertainment Company, Wood Twister, 1982) This remake of the Coney Island, Cincinnati Wildcat has essentially the same layout as the one at California’s Great America, but that is where the similarities end. 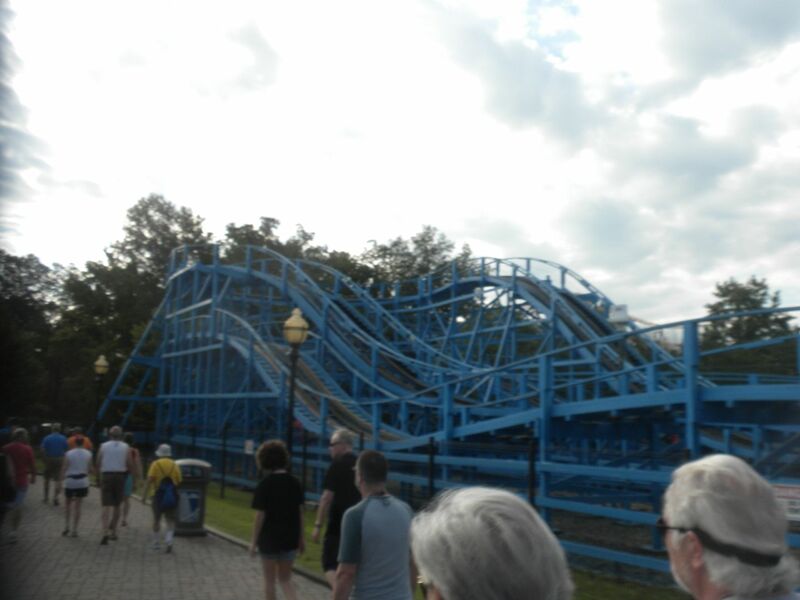 The latter is a somewhat boring ride; the former is a well-paced ride that doesn’t let up. Certainly the fact that this one flies through the woods and its PTC trains help it against its less landscaped and Morgan trained sister, but there is no way the construction of the track can be identical. This one is truly one of the best rides in the park. Our night rides were amazing. I am glad we rode it several times the first night as the rain washed out our ERT the second night – 5 rides, 4 at night. Shenandoah Lumber Company: This gives a good ride through the woods – 1 ride. Blue Ridge Tollway: This is one of the most picturesque car rides I have been on. 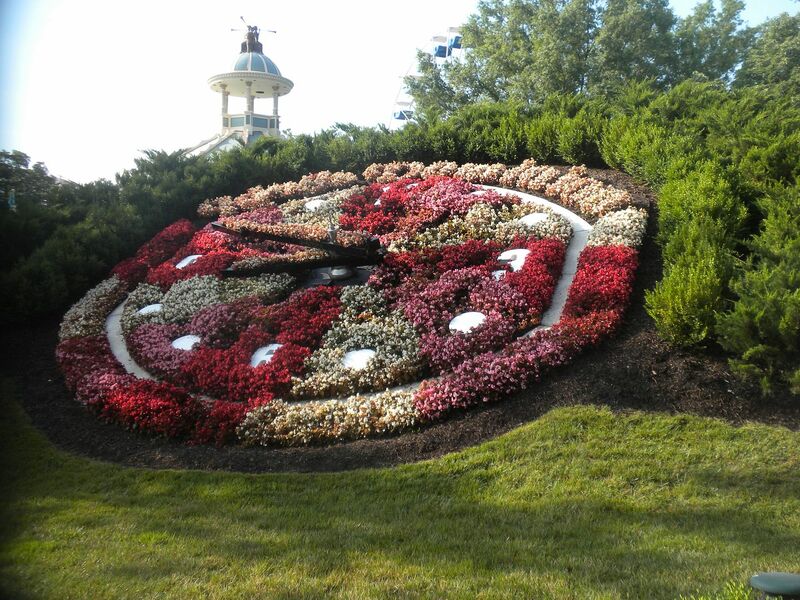 I hope they leave this here as it adds to the beauty of the park – 1 ride. Flying Eagles: Good flyers – 1 ride. Whitewater Canyon: Just as we were riding the rain began and we got soaked! This has a nice wooded course, totally hidden from the rest of the park. It also has a nice tunnel – 1 ride. I did ride Grand Prix Raceway, the additional charge go-carts. 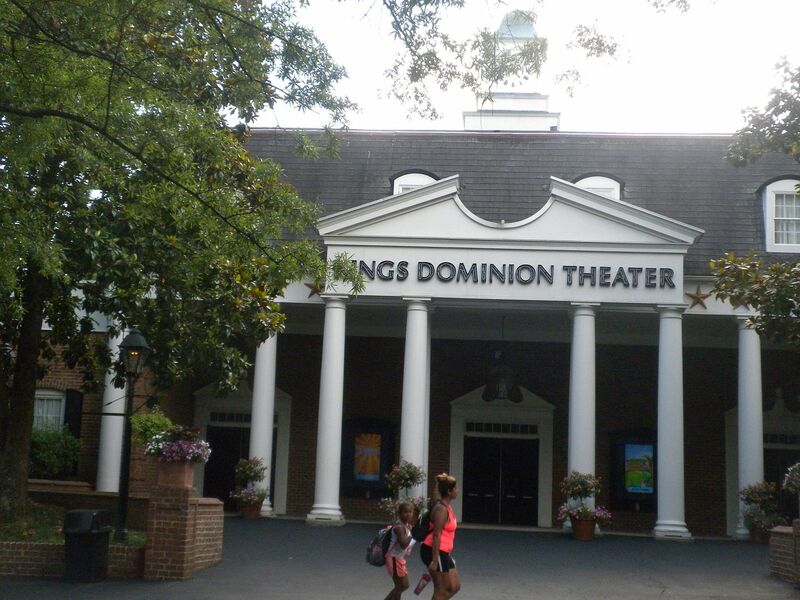 Kings Dominion Theater: Origins: A Cirque Experience: This was an amazing show with some great performances. We had special seating – 1 show. Also in this theater we were shown a “Pop-Up” version of the movie Roller Coaster with interesting facts added in. This was really significant considering that without this movie ACE would likely not have been formed – 1 movie. In addition we had our ACE business meeting, election platform speeches and video contest in this theater. 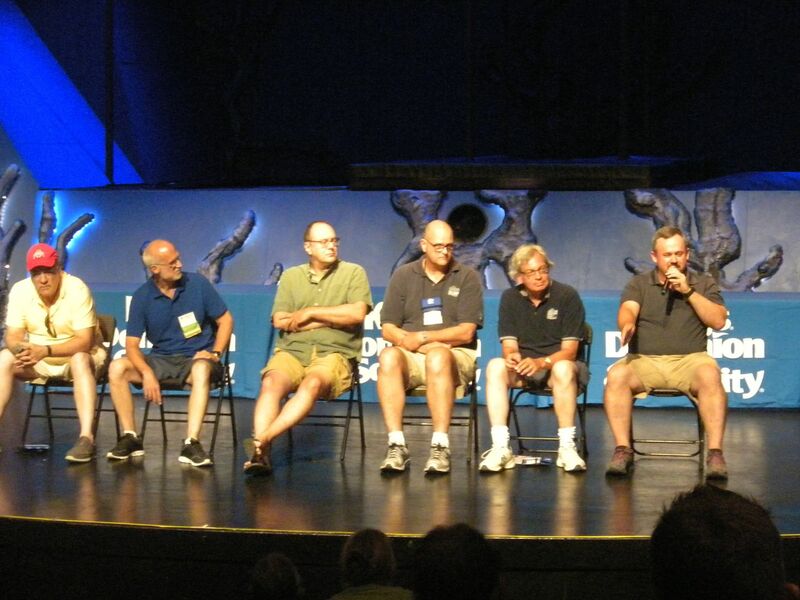 We also had a President’s Panel where six of the nine living ACE presidents answered questions about their time as president. 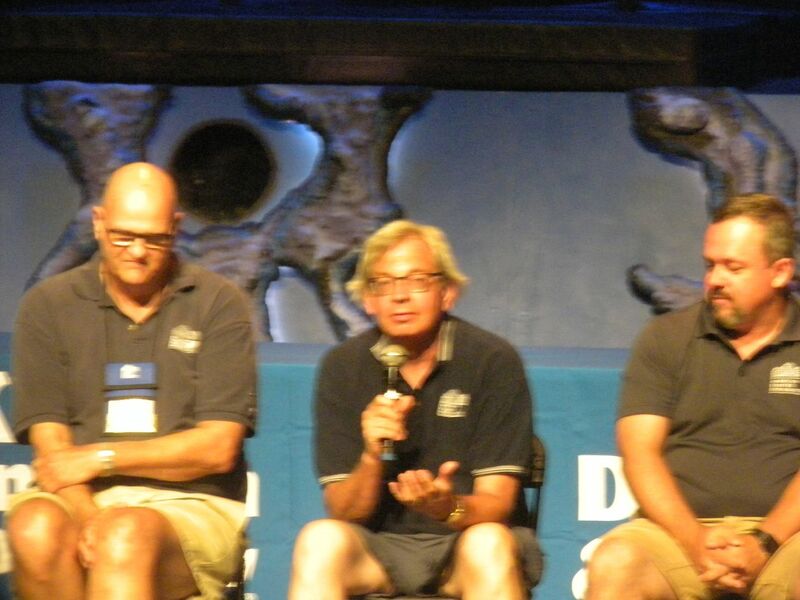 Mark Cole (2006-2010), Dave Altman (2010-2014) and Jerry Willard (2015-present). This was fascinating as I love history, and I also enjoyed talking with each of the presidents at various times throughout the week. While she could not be at this forum, Carol Sanderson (2002-2006) joined us by the end of the week. The late Ray Ueberroth (1990-1994) was remembered fondly. 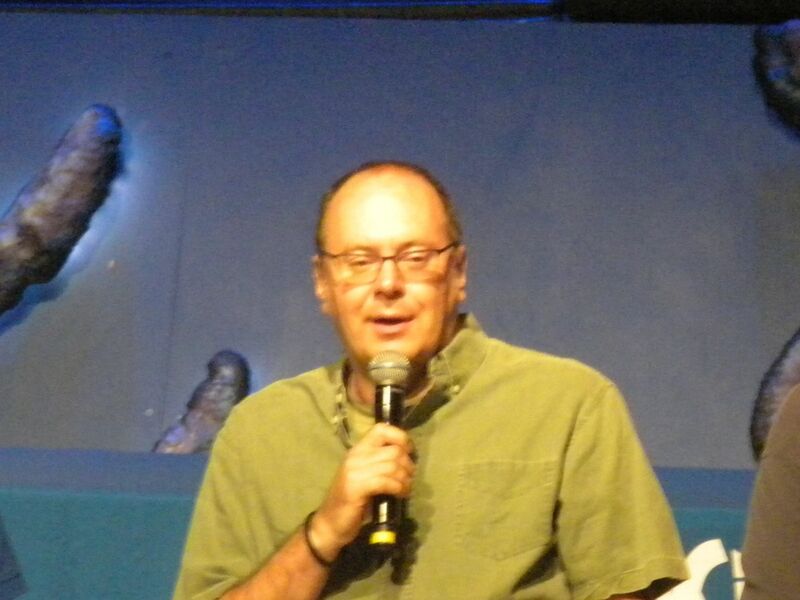 Jan Kiser (1994-1998), who still attends, could not make it this year, and I understand Lucy Ambrosini (1982-1986) is older and no longer active in ACE. Woodstock Express: (PTC John Allen, Wood Junior, 1974) Formerly Scooby Doo’s Ghoster Coaster and Ghoster Coaster, this is a fun ride and a great introduction to coasters for kids – 2 rides, 1 during ERT. Great Pumpkin Coaster: (E&F Miler Industries, Kiddie Coaster, 1997) Formerly Taxi Jam, adults are normally not allowed to ride without a child, but ACE was allowed at certain times – 1 ride. 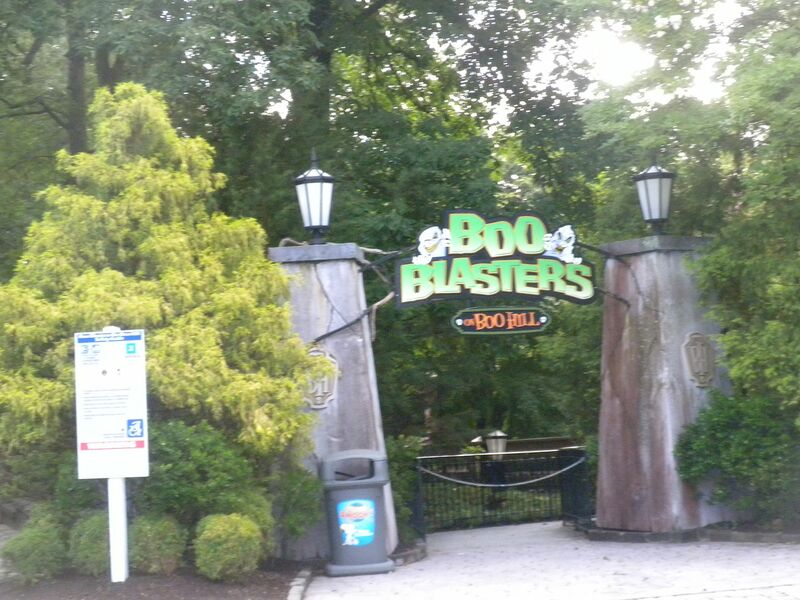 Boo Blasters on Boo Hill: Formerly themed to Scooby Doo, this is a pretty good interactive darkrides – 2 rides. Flying Ace: Formerly Space Surfer, it gives a good ride – 1 ride. The waterpark is included with admission. 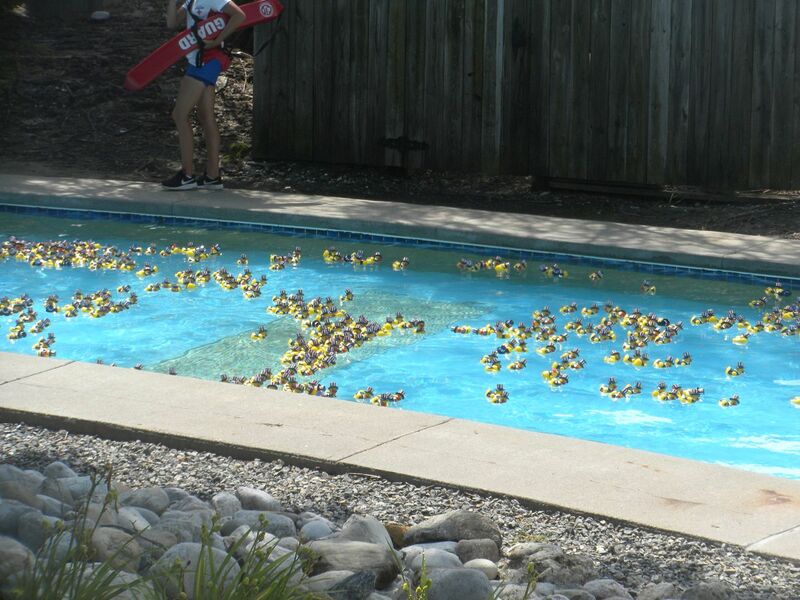 ACE held our Rubber Duck Regatta in the lazy river as a fundraiser for the Preservation Fund, but otherwise I did not visit the waterpark. Attractions include: Aqua Blast, an enclosed slide; Baja Bends, a body slide; Big Wave Bay, a wave pool; FreeStylin’, a tube slide; Hurricane Heights, three enclosed slides; Lazy Rider, the lazy river; Paradise Plunge, three trapdoor slides; Pipeline Peak, four enclosed slides; Thunder Falls; twin tube slides; Tidal Wave Bay, a water activity area; Zoom Flume, a family raft; and children’s attractions: Lil’ Barefoot Beach; Soak City Splash House; and Splash Island. The park provided two delicious meals, a lunch of braised chicken and pulled pork sandwiches, and a dinner featuring prime rib and fried chicken. This is a really good park with a unique collection of coasters. Along with my two favorites, Volcano and Grizzly, they now have Intimidator 305 and Twisted Timbers. With a custom Arrow, the only Mack Bobsled in North America, a great floorless coaster, and several versions of popular coasters at other parks, this is a quite a solid group of coasters. 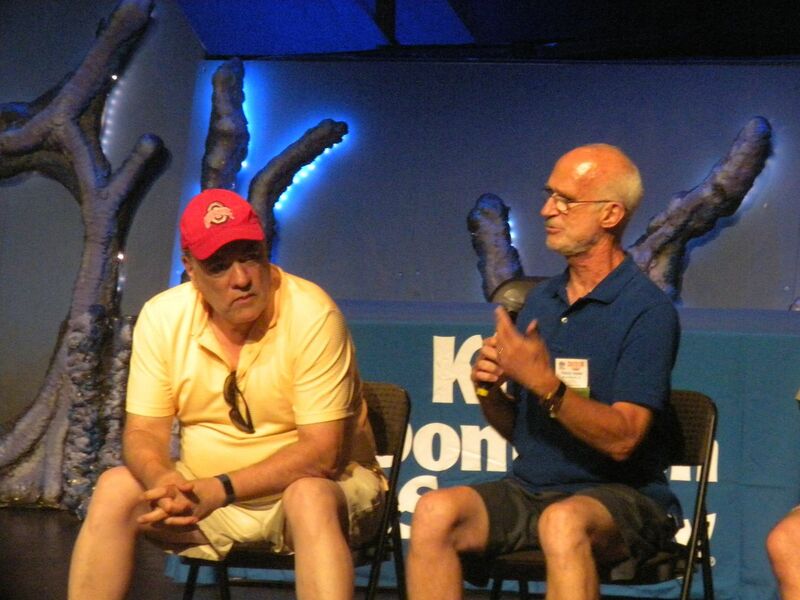 We had four scheduled ERT sessions and although the last was rained out, we had a great time. The park did an amazing job welcoming us back to a place that is at the heart of why ACE exists. 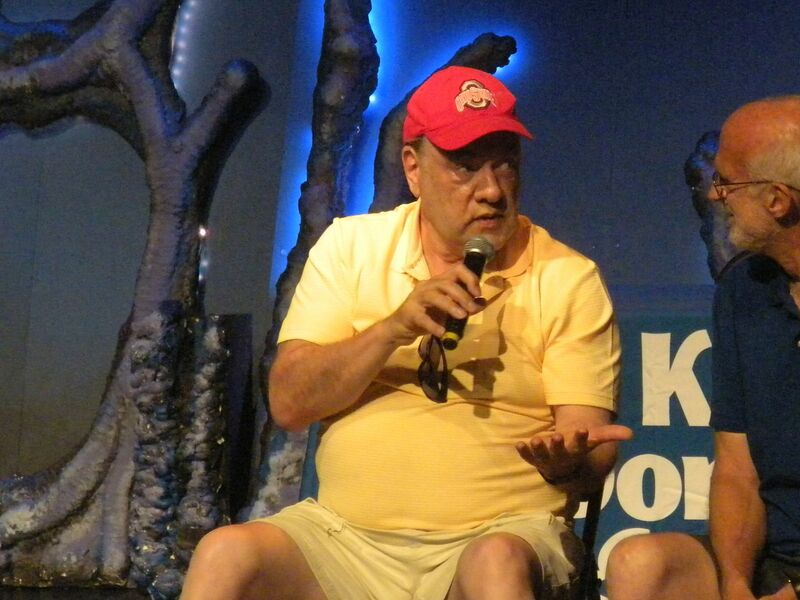 We drove on to Williamsburg that night to our Con hotel, Great Wolf Lodge, to get ready for the final park of Coaster Con 41.